Contact us for a free quote today to get an idea of our prices. 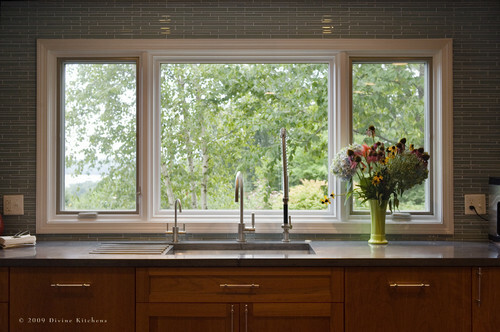 Get started today with a no charge, no obligation, in-home windows and doors consultation. Call Thermo-Bilt at 1-877-727-2458 or click here – it’s easier than you think!